If you like JK Rowling or Brandon Sanderson or both, you will love this book. It’s a wonderful novel genre that develops magic with the power of science – something rarely seen. Soarame has a pair of special eyes. He can see magic elements in this world, which are supposed to be invisible. This enviable gift of his could reveal the truth of the world, but it also put him in danger. Many animals in this world possess magic power, so they are called “magimals” – dragons as an example. Soarame fortunately got a baby magimal as his best friend, but they got into troubles together – troubles that were a lot bigger than dragons. 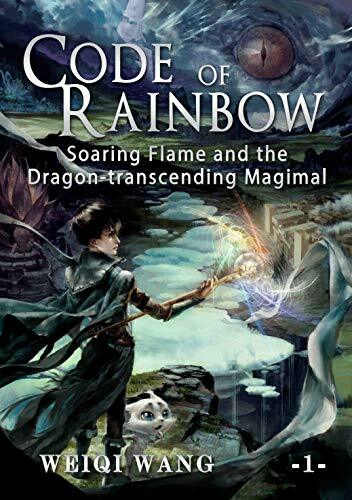 Click here to pick up your free copy of Code of Rainbow in the Amazon Kindle store. 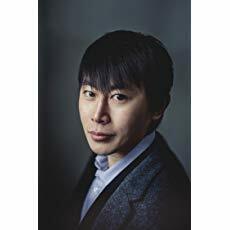 While people may think ‘magic fantasy authors’ are the opposite of ‘scientists’, Weiqi Wang preserves his own opinions. As a D. Phil (Doctor of Philosophy, but it actually means a scientific doctor) on bioengineering graduated from Oxford University, Weiqi loves to be both. After all, philosophy is to explain the world; some choose to use scientific languages, some put it also in fantasy. You can visit Weiqi’s Amazon author page if you click here.